we went to this restaurant. this shop is very traditional one. this shop have long line. 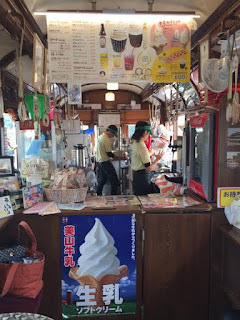 it takes 10 minutes by walk from NISHIYＡMA RYOKAN to this shop. we went to Kyoto City Zoo . now some places was alerady renewed to better place. now we reccomend any children . to(about 10 minutes walk )walk to Kyoto City Zoo. total about 20 minutes . yesterday we went to umekouji park. it takes about 15 minutes from NISHIYAMA RYOKAN to umekouji park by taxi. TAKASHIMAYA department store has many souveniers and doofs shop . this japanese cake shop is new shop. there are many restaurants in TAKASHIMAYA department store. to NISHIYAMA RYOKAN by walk. we took sake from NARA prefecture. this sake is very good. today we went to cafe near NISHIYAMA RYOKAN. 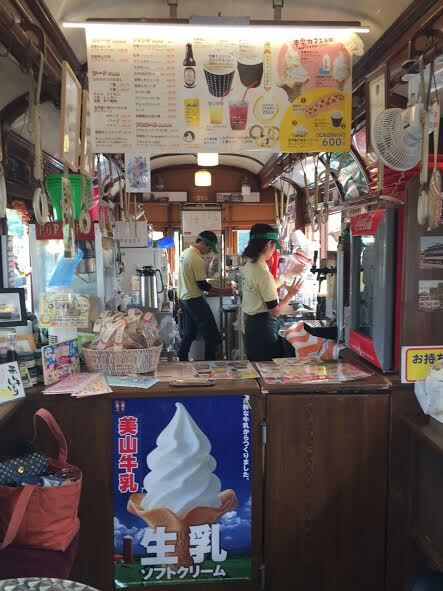 it takes 5minutes walk from NISHIYAMA RYOKAN to this cafe. this cafe is very good..